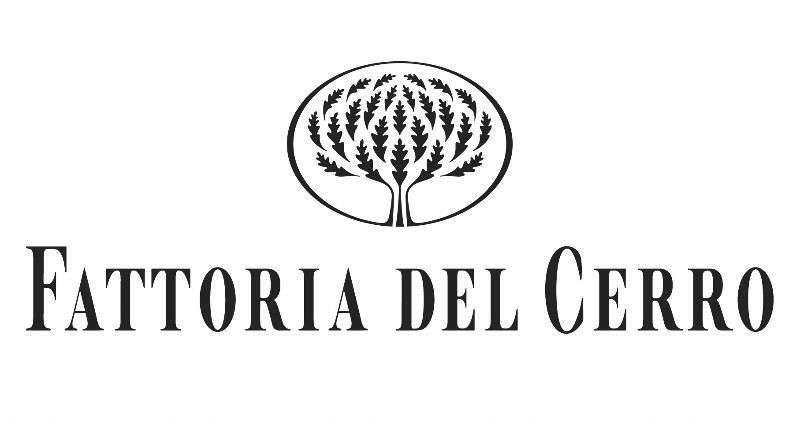 Acquired in 1978 by Saiagricola, the Fattoria del Cerro estate was already an established part of the Montepulciano winemaking community and under the Baiocchi family, who founded the estate in 1922. This long-standing tradition allowed Fattoria del Cerro to play a major role in the renaissance this area experienced with the creation of the DOCG appellations in 1980. Fattoria del Cerro emerged from this transitional period as one of the foremost producers of Vino Nobile di Montepulciano. Today, the estate is comprised of 1,485 acres of land. In addition to olive groves, wooded areas and fields, there are 230 acres of Vino Nobile di Montepulciano vineyards, 90 acres of Rosso di Montepulciano vineyards, 50 acres of Chianti Colli Senesi vineyards and 52 acres of other ­varietal vineyards. The state-of-the-art winery produces 850,000 bottles of wine every year. James Suckling 90"Lots of cherry and berry character. Full body, velvety tannins and a savory finish. Shows beauty from the vintage. Drink now."~J.S. James Suckling 92"A red with lots of ripe dark fruits, mushroom and leaf aromas and flavors. Full body, silky tannins and a tasty, savory finish. Plenty of flavor. Drink now."~J.S. James Suckling 90“Lots of nice fresh fruit with strawberry and lemon aromas and flavors. Medium to light body. Clean finish. Drink now.” –J.S. James Suckling 90"A red with plum, chocolate and hints of cedar. Nutty too. Medium to full body. Hazelnut undertones. Savory finish. Excellent value here. Drink now."~J.S. James Suckling 90" This is ripe and powerful with lots of tannins and hints of coffee and vanilla. Full body and long finish. A little jammy but stylish. Needs a year to soften. Try in 2014. "~J.S.